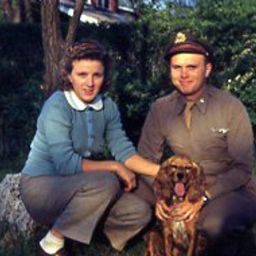 Instructor Vickie Maris interviews Lucille Maris, 92, on World War 2 topics of the enlistment of her husband, Jim Maris, war-time marriage, US military flight training, & long distance communications. What are you waiting for? Click the Purchase This Course button on the right-hand side and let's get started. By submitting this form you agree to our Terms of Service. You also give the instructor permission to charge the above credit card the amount of $39. The charge will appear on your card's statement as "VIRUTALLEARNINGTOURS".